Earlier today, the Wall Street Journal cited a source claiming that Nasdaq Inc. – the operator of the world’s second-largest stock exchange – is planning to launch a futures contract based on Bitcoin in the first half of 2018. Further information highlighted that the Options Clearing Corporation (OCC), which clears all Nasdaq futures products, will be responsible for clearing the proposed financial product. The quoted source also revealed that the New York-based exchange has partnered with cross-town money manager VanEck to develop the futures product, which is said be tied to a index price derived from over 50 Bitcoin exchanges across the world. In August of this year, VanEck applied to the U.S. Securities Exchange Commission (SEC), filing for the creation of ‘VanEck Vectors Bitcoin Strategy ETF’ despite the regulator having a history of rejecting such attempts. In the following month, VanEck learnt that this stance would remain after the SEC requested that they withdraw their application, for they deemed the derivatives markets for cryptocurrencies were still too primitive. 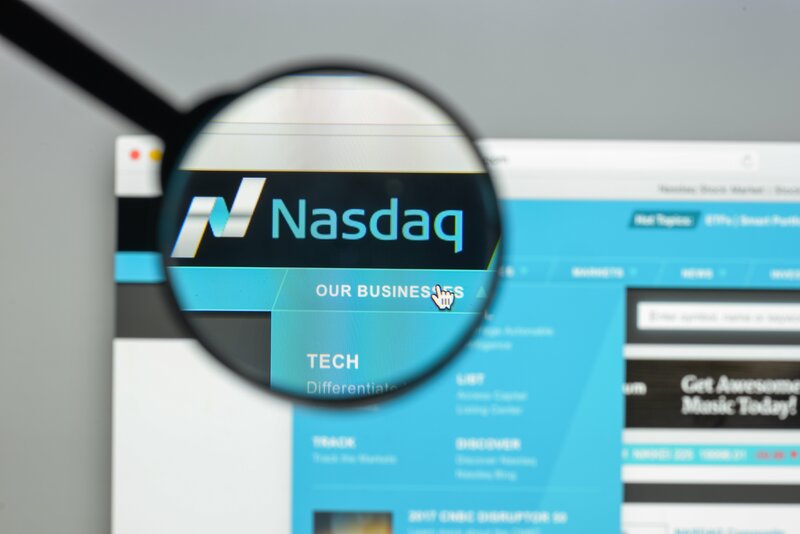 These plans from Nasdaq come after recent announcements from two major Chicago-based derivative exchanges – CME Group and CBOE Holdings – recently revealed their plans to launch futures products based on the digital currency by the end of this year, pending regulatory approval. Joining Nasdaq in voicing their intentions to join the Bitcoin futures market today was the Cantor Futures Exchange, a subsidiary of the New York-based financial firm Cantor Fitzgerald, who are aiming to launch ‘Bitcoin Swaps’ contracts before the conclusion of this financial year. The introduction of derivatives linked to Bitcoin are set to heighten the degree of risk that investors can take, as they will soon be able to place bets on the digital currency without having to own any. Notably, it was an explosion of derivatives pegged to real estate assets – such as mortgages – that underpinned the infamous 2008 global financial collapse.